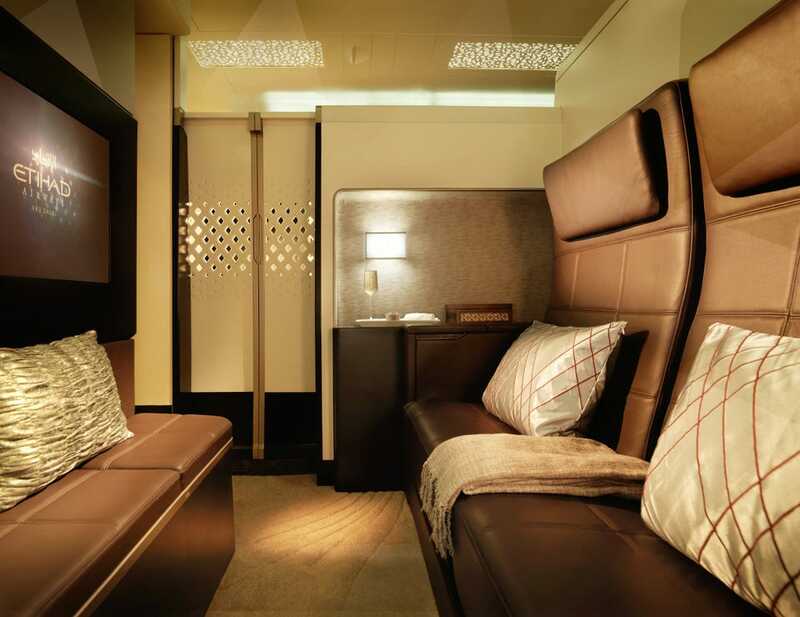 Etihad CEO James Hogan proudly announced this week at an industry conference in Dubai that the airline’s opulent first class “Residence” has sold out for its first 10 flight. 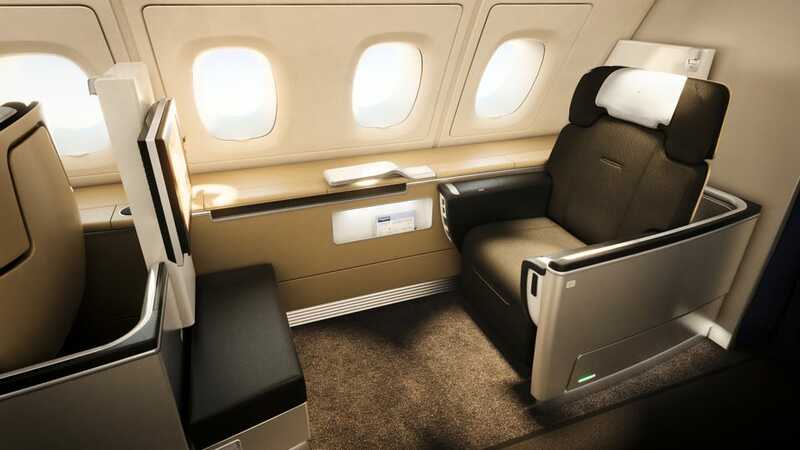 Although this may not sound like a big deal, demand for the $US20,000 a flight suite is a actually blowing away the usual 50% booking rate for first class suites, reports Bloomberg. 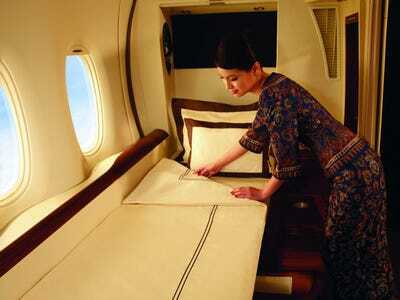 The Residence is the closest thing in mass commercial air travel to the service found on a private jet. Instead of an airline seat, The Residence is more like an apartment in the sky, with a bedroom, private shower, and living area. 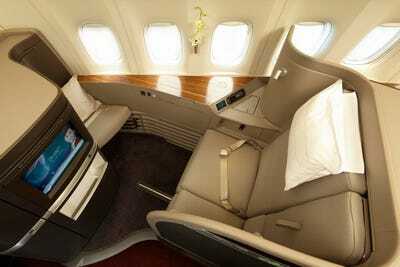 Flyers travelling in the 125-square-foot Residence are treated to a 32-inch flatscreen TV as well as the full attention of a private butler. Etihad hopes its Residence-equipped Airbus A380 superjumbos will steal some of the thunder away from the first class offerings of Singapore Airlines and regional rivals like Emirates. In fact, airlines — in general — are betting that these opulent accommodations will drive up profit margins and yield greater revenues per mile. This assumption is not unwarranted. According to The Wall Street Journal, American Airlines’ say that 70 % of its total revenue comes from just 25% of its passengers. And the International Air Transport Association has found that first- and business-class flyers make up just 8% of all fares, but account for 27% of total revenues worldwide, according to The Christian Science Monitor. And the high-end offerings keep getting better and better. So don’t fret if you can’t get find your way onto one of the Residence’s first flight this December, here are 9 other first class airline seats that are probably nicer than your apartment. Singapore Airlines has long been known as one of the best airlines in the world, and its first class suites certainly live up to its lofty reputation. Singapore’s fulling enclosed private suites are equipped with a large 23-inch LCD entertainment system and actual standalone beds instead of converted seat beds. 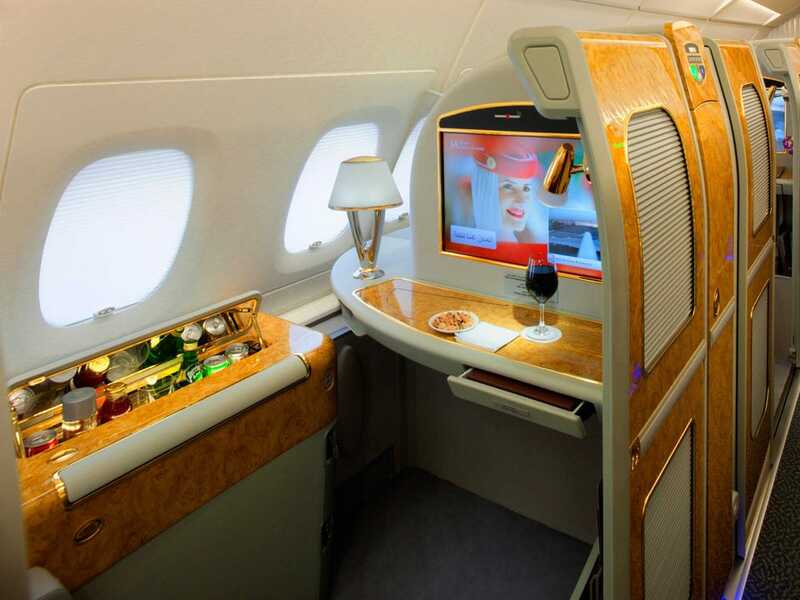 Dubai’s Emirates, one of the pioneers in the luxury suite market, has packed its suites with a fully stocked minibar, vanity mirror and a wardrobe.Onboard its fleet of A380 super jumbos,Emirates also offers suite passengers access to one of the plane’s marble-lined shower spas. 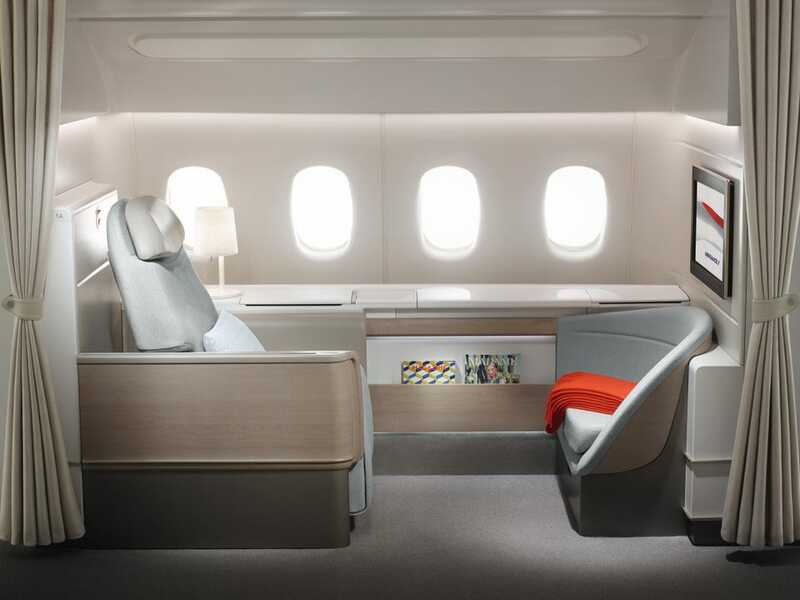 British Airways offers passengers travelling in its ultra-modern suites a host of luxurious schwag, including cotton pajamas and beauty products in a designer Anya Hindmarch bag. 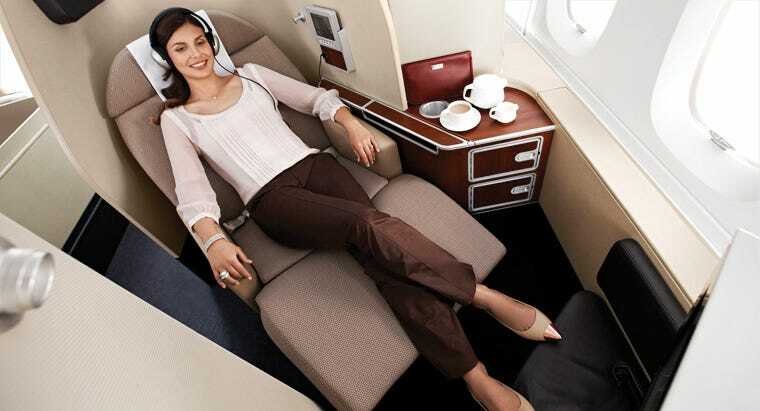 Though Qatar Airways have decided to concentrate more on its business class seats in recent years, its first class product is still top-notch. Passengers are treated to world-class dining with menus crafted by the likes of Nobu founder Nobu Matsuhisa and Michelin-star-winning chef Tom Aikens. 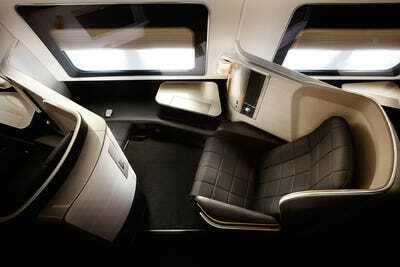 Air France’s new La Premiere luxury suite is set to make its commercial debut in September. It will feature plush bedding from Sofitel and Michelin-star-quality dining.According to the Economic Times,Air France will install a total of 76 suites on its fleet Boeing 777-300s at a cost of $US75 million. Qantas’s international first class suites feature a 6.5-foot-long lie-flat bed with a plush sheepskin mattresses. Passengers are also treated to the airline’s Sommeliers in the Sky service to help them make selections from Qantas’s award-winning wine list. Hong Kong-based Cathay Pacific offers its most discerning passengers stylish Norm Foster-designed first class suites with amenity kits by Ermenegildo Zegna and Trussardi. Though not fully enclosed like some of its competitors, Cathay’s world-class service and plush bedding make for an equally luxurious experience.